You’ve got homework, we’ve got help. Yes, schools have already started and homework is getting on us. Do you know there is free online homework help right at your fingertips? 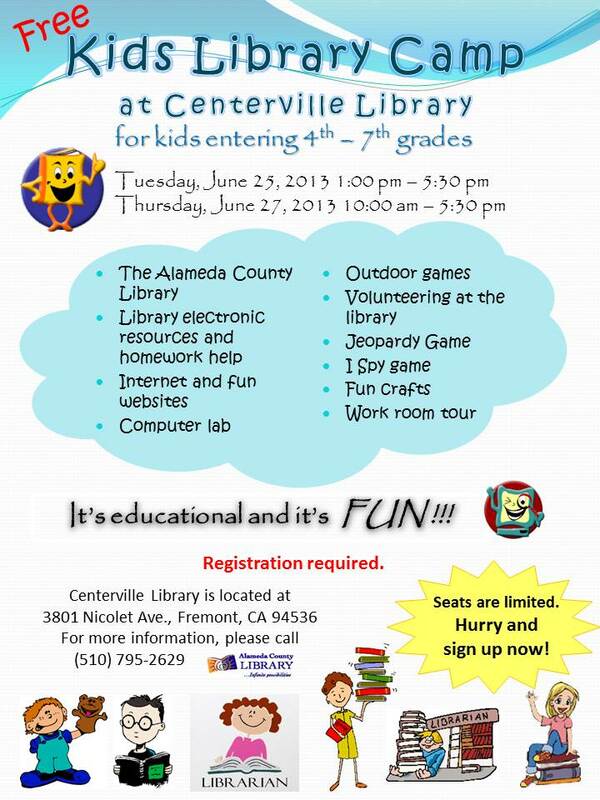 If you have an Alameda County Library card, you can get connected with a live tutor anyday between 1:00 pm and 10:00 pm, or you can submit your questions 24/7 and get your answers back within 24 hours. The live tutors can also help you build Academic skills. They provide assistance for most of the major subjects you may have in school–Math, English, Writing, Science, Social Studies, Algebra, Calculus, Biology, Chemistry, Physics, History, foreign languages, etc. In addition to these services, you may also submit your writing to get advices from an expert. There is also a Test Center where you can take practice tests and receive live test tutoring. If you are taking a foreign language, you can get homework help from the Foreign Language Lab. Right now only Spanish is offered but more will be added in the future. 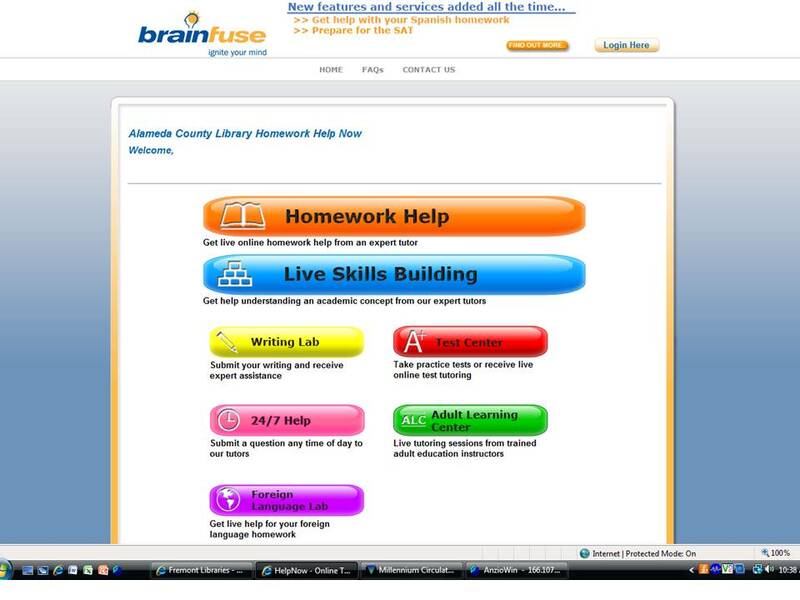 How do I access Alameda County Library’s Homework Help Now? Enter your library card number to access the service. It’s recommanded to create an account with the service to maintain your records and track your progress. Wish you a very successful school year!